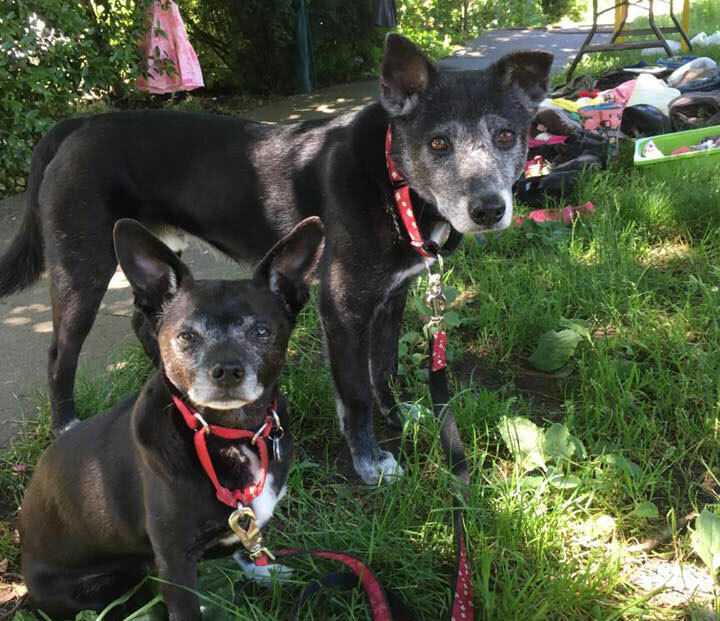 Do you live outside of a Walks ‘N’ Wags Pet First Aid in-class course location? Or do you prefer learning online at home? We have an amazing and comprehensive Online Pet First Aid Certification Program! We have been offering Distance Learning successfully for many years and it is to our knowledge the longest-standing program worldwide. 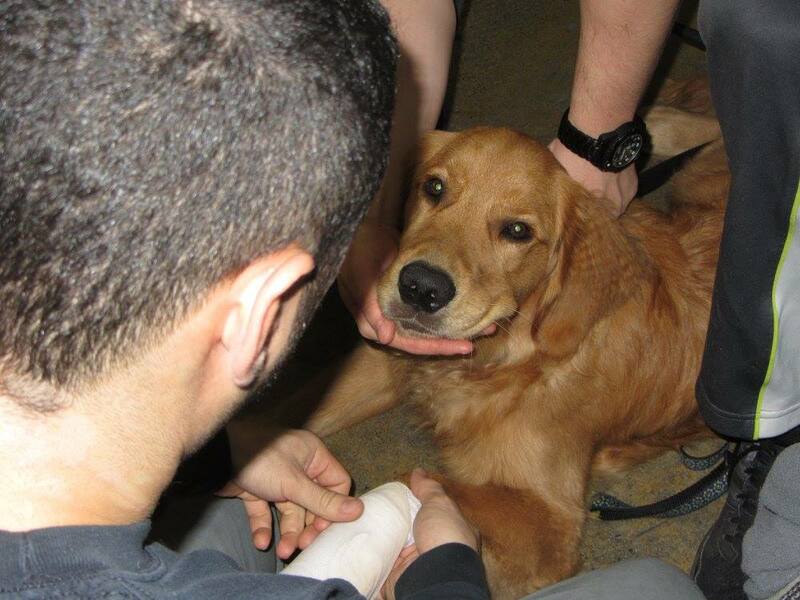 Successful participants earn the same Pet First Aid Certification as those attending an in-class programs. Recently, we are excited to have moved the program to be offered entirely online. Walks ‘N’ Wags Online Pet First Aid program caters to all audiences, including pet professionals and pet owners. Online Pet First Aid Learning offers you a unique combination of hands-on skills and written work. It is fun and informative, in fact many of our successful Instructors started out by completing this program. Walks ‘N’ Wags Online Pet First Aid Program is now available. Custom tailor your order to simply earn your Certification, or to optionally order pet first aid kits and course manuals. Click here to access our ONLINE PET FIRST AID!! If you have any questions please email us at lisaw@walksnwags.com with your contact information. You asked for it and we listened. 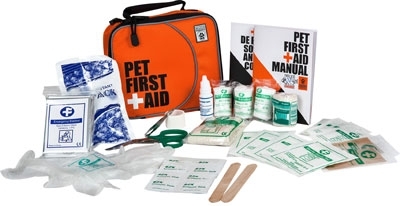 Walks 'N' Wags now offers a Pet first Aid Distance Learning Pet First Aid Instructor Program! 25 - Assorted Fabric Adhesive Bandages - for the humans! This smaller 33 piece kit contains a belt loop for easy wearing on hikes. 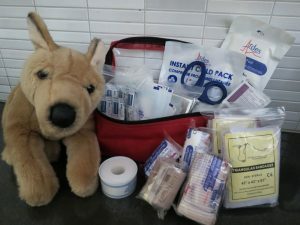 Manufactured by RC Pets and co-designed by Walks ‘N’ Wags Pet First Aid, this kit doesn’t disappoint!